My passion for photography grew to extreme levels when I moved to the forest. I knew right away that I wanted to live my life as a full-time nature photographer. Nature photography is an art, but it is also about education: An image graphically captures a decisive moment in time and helps explain the world in which we live. I want to tell a story with my pictures to help preserve the wonders of the natural world—I feel blessed by nature when I get my dream shots. 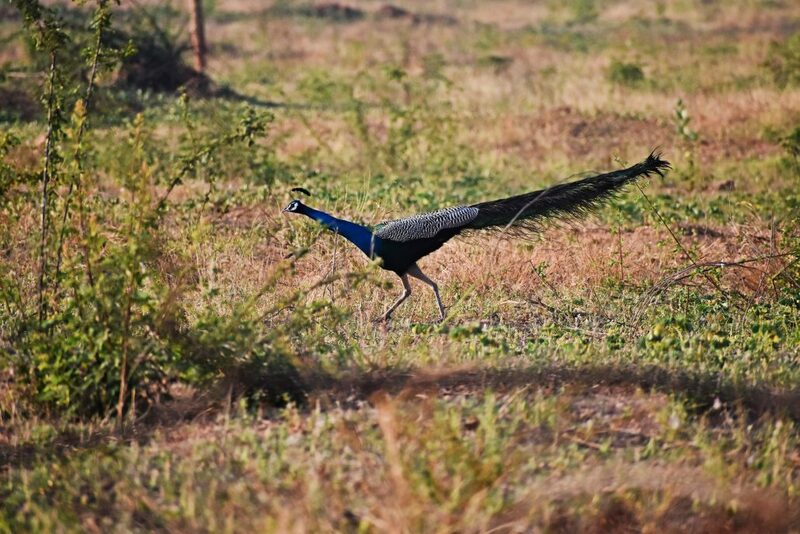 I captured one of my dream shots recently when I found an Indian peafowl (Pavo cristatus), the Indian National Bird, at Osman Sagar, a lake in the Indian city of Hyderabad. I was working during the golden hours—early morning around sunrise—and was wondering if I could capture a picture of the dawn. 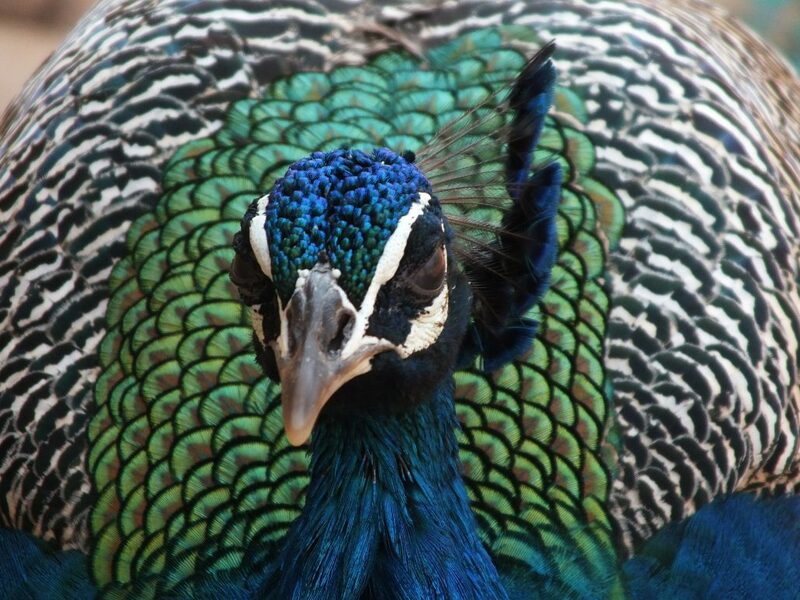 Then I saw the peafowl. I was mesmerized and captured this shot. The photograph tells a story of how a bird interacts with its natural surroundings. And shortly after that, nearly 150 of the birds settled at this sacred place! An Indian peafowl (Pavo cristatus) at Osman Sagar, a lake in Hyderabad, India, at sunrise. Knowing the habitat helps us understand the birds we see in them. Try and visit as many different habitats as you can. Forests, farmland, scrub, lakes, reed-beds, rivers, coasts—all have their own characteristic birds. The edges of fields, streams, and rivers are all excellent spots to see birds. The best time to see birds is sunrise to early morning, and then again in the mid and late afternoons; birds tend to rest during the day. At places like lakes, we can observe birds throughout the day. While it is possible to watch birds at any time and any place, it is helpful to know when and where to look. 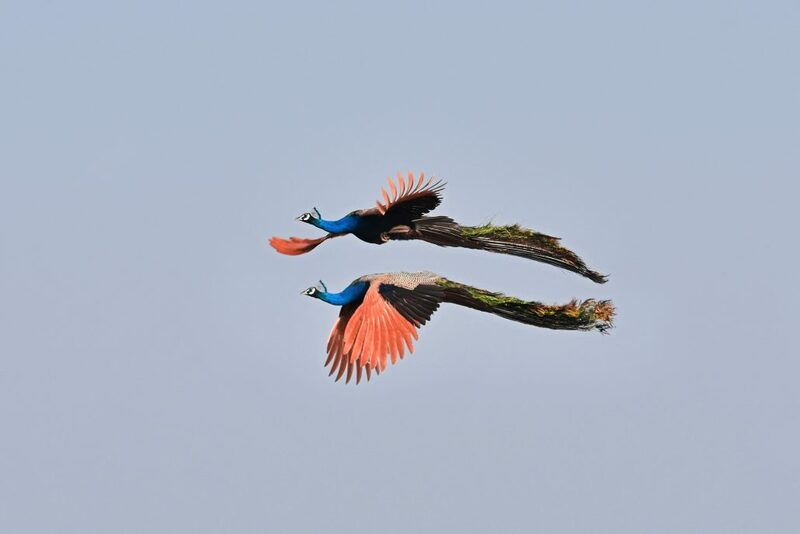 When I shot the peafowl, most of the bird activity occurred in the opening and the edge of the forest near human habitation. Most of the species in the area were either insectivores or omnivores feeding mainly on the ground in open patches. The birds preferred the forest edge, which provided them with mixed habitats, open spaces to feed in, and suitable perching points to capture the aerial prey. When we think of bird photography, we think of tight-cropped, detailed pictures of birds. 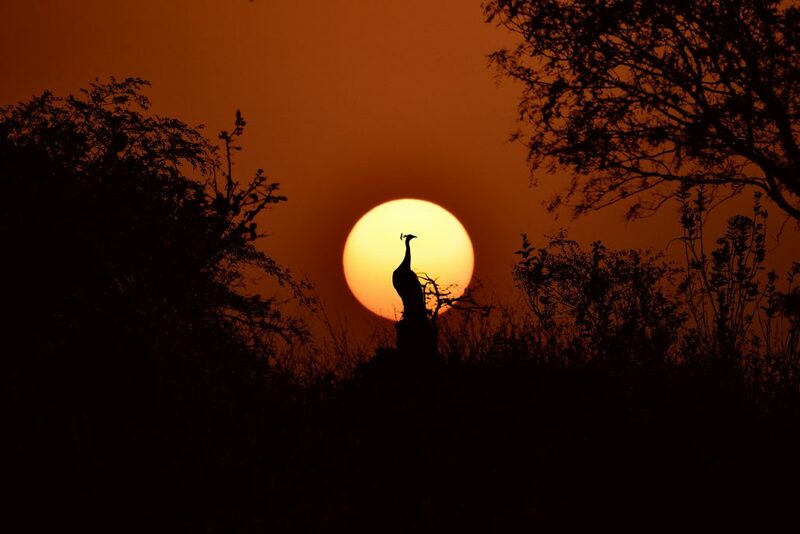 However, using silhouettes in wildlife photography can provide beautiful and artistic photos. Bird photos created using silhouette photography techniques can produce stunning images, especially at sunrise or sunset. 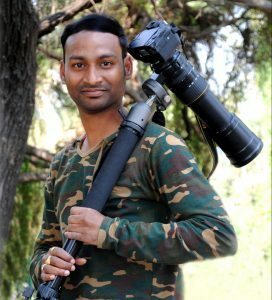 Shiva Kumar is a professional wildlife photographer & Wikipedian from India. He uses innovation and technology to achieve fresh perspectives in his work and is passionate about wildlife conservation. You can follow Shiva on Facebook, Instagram, and Twitter. BirdsEye’s free photography website is a comprehensive library of photos submitted by a nature-enthusiast collective from across the globe. 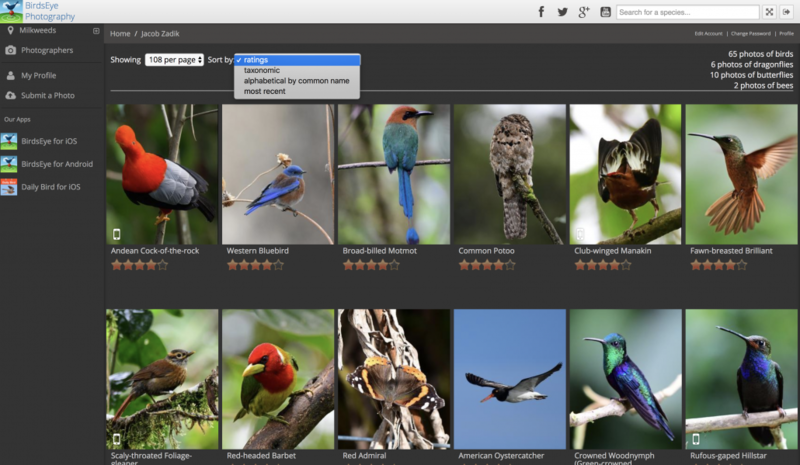 Thanks to users like you, we have amassed one of the most complete and high-quality photo collections of birds, odes, butterflies, and more! Get a free membership! For every 20 photo submissions, we will provide users with a free, one-year, BirdsEye membership of their choice. Want a second year? Great! Simply submit another 20 photos! Or, if you’d prefer, use those 20 additional photo submissions to get a different regional membership! You could choose from any of our BirdsEye memberships. Keep track of your photo life list. BirdsEye.photo is a great way to keep track of the birds, odes, and butterflies you’ve seen and photographed. Plus, you’ll be able to easily sort through these photos taxonomically, alphabetically, or by submission date. Educate the masses. While your photos are out there earning you credited recognition, they are also helping to educate other nature enthusiasts as they explore the world around them. The BirdsEye Finding Guide app, Dragonfly ID app, and Bumble Bee Watch app all use user-submitted photos to help nature enthusiasts identify species in the field. 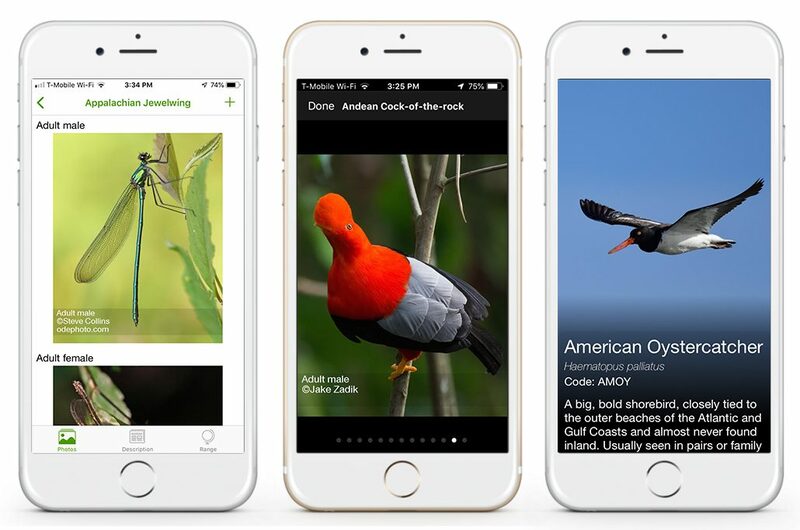 Meanwhile, our Daily Bird app displays user-submitted photos every day, helping birders to refine their bird identification skills. Help us make some of the highest quality apps. 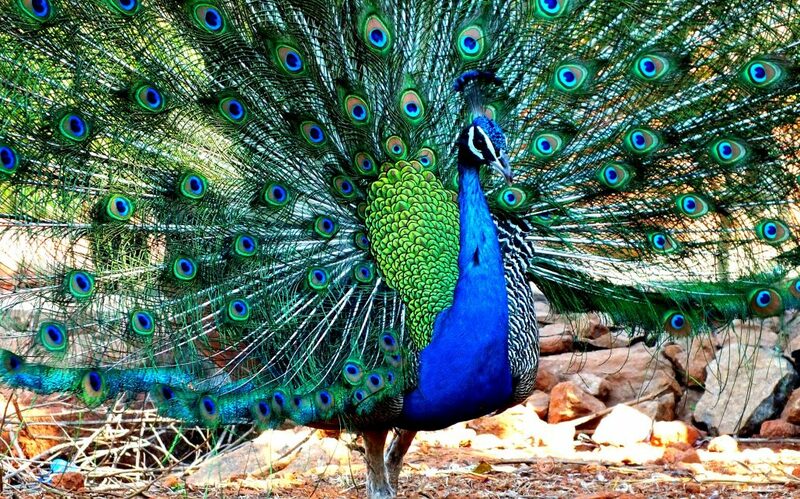 Users can rate photos based on how well the bird is displayed in the photo. We want photos of animals as they appear in the field to help users identify what they’re seeing in the field. For that reason, we need to make sure our apps’ photos do just that! Can you see the bird clearly? Are important field marks present? User ratings help us determine the best photos to include in our nature apps. And, if you think a photo has been misidentified, let us know! We strongly rely on our users to help us ensure the accuracy of our apps’ photo collections. By now you can tell how much we want you to contribute to Birdseye.photo—but not just to help us complete our collection! While your photograph submissions will help refine the quality of our apps, they’ll also help motivate you to lengthen your own photograph life list and educate the nature-enthusiast community.